This is a quick reference list for the locations of show topics in Episode 207 of The Dr. David Geier Show. Does arthroscopic surgery help patients with knee arthritis? 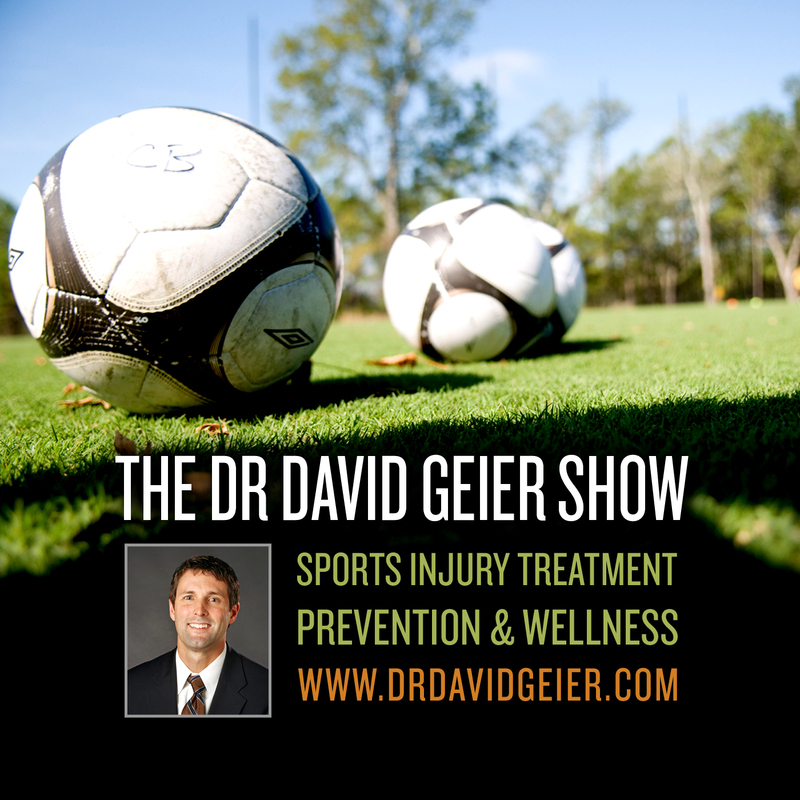 Should a soccer player go to an emergency room after a knee injury or see an orthopedic surgeon in his clinic? 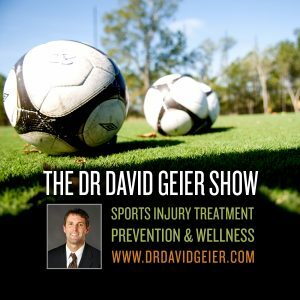 How long does a patient have to wait to start jogging after ACL surgery?